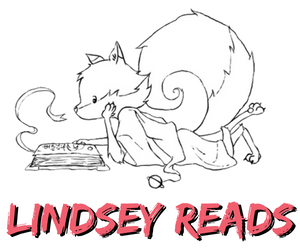 Hi everybody, and welcome to a new edition of Something Different Sunday, where I talk about something different than books! Now, a little disclaimer first. If you’ve been following my blog for a while you will know that A) I’ve always loved music and have a very wide taste in music, ranging from musicals and pop to heavy rock and metal and pretty much any genre you can imagine and B) I have however listened to little else but k-pop for the last year or two. This list below represents my tastes of 2018 and as such, has quite a lot of k-pop in it, but not only k-pop. I think it’s still a pretty varied list, though my love of rock feels pretty absent. So in 2019 I’m looking to expand a bit more again and actively try to discover some new rock, punk and metal artists to love, though it’s safe to say k-pop also has a permanent spot in my heart and playlist in the future. 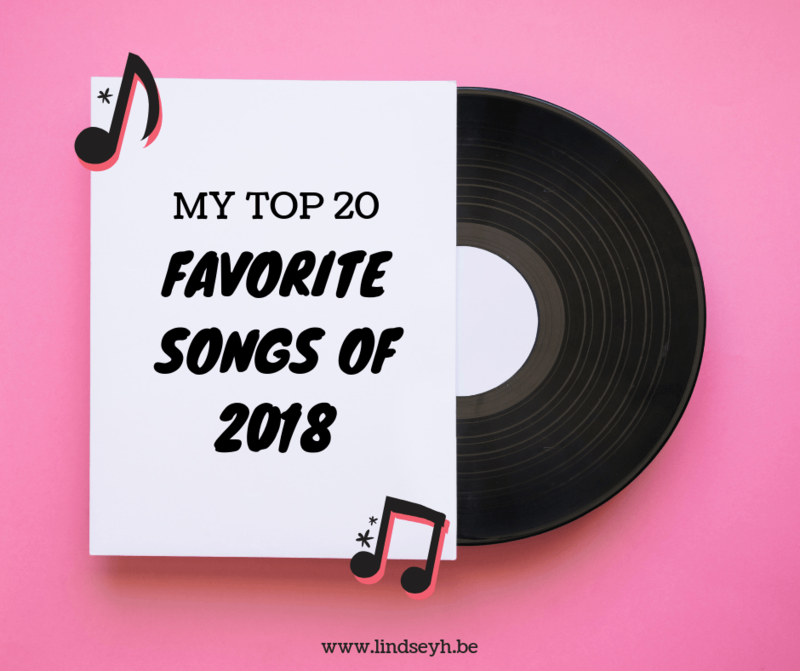 Without further ado, here’s my top twenty 2018 songs! I’m going against my own rules from the get go (I’m a rebel like that) and have one double artist in this top 20, because if 2018 was anything, it was the year of Stray Kids and they deserve a double mention in my top 20. I must have listened to Voices a million times this year, and watched the performance video just as much because I adore the choreography. I discovered Marianas Trench last year and fell in love, so when I heard they released a new song this year I immediately listened to it non-stop for hours. And I’m not even close to tired of listening to it yet, so that says a lot. I fell in love with this song about 2-3 months AFTER half the world already fell in love with it, but it doesn’t matter because I LOVE this happy, geeky song so much now and it never fails to bring a smile to my face. Though I haven’t really fallen in love with Against The Current’s other new songs just yet (though I have no doubt I will), this song immediately grabbed my heart. I love Dua Lipa. I love BlackPink. This collaboration was everything I could have wanted and makes me want to dance. I think Zayn is one of those artists that crept up on me. I don’t know all of his songs or actively seek them out, but I still fall in love with every song of his I hear. This collab with Timbaland is no exception. Just when I thought I was finally over my Hamilton obsession, they release this version of First Burn and I. AM. OBSESSED. AGAIN. Though I didn’t love this song at first, it really grew on me bit by bit and now I’m in love. Plus, that video. Ken Jeong is awesome, okay? 2018 was really the year for Ariana Grande. I had trouble picking my favorite song by her, because there were so many masterpieces: God is a Woman, Thank U Next or Breathin’ all came to mind, but in the end I went with No Tears Left To Cry because I love the empowering message and the fact that this song feels like it’s multiple songs in one. My favorite 2018 Troye song, definitely. The lyrics. The video. Adding Ariana to the song. It’s just pure awesomeness. 2018 introduced me to Seventeen and did so with this song. I immediately fell in love with this little piece of art. It speaks to me and the choreo is just GORGEOUS. Oh man, NCT is another one of those groups with so many amazing songs to choose from, but here the choice was a little simpler, because Boss has been the song to keep me going and motivated for MONTHS. FINALLY, a BlackPink comeback, AND. IT. WAS. FIRE. It’s so catchy and fun and these girls are such gorgeous queens. It’s no secret I’m a BTS fan, but this song couldn’t have been released at a better time. This year, I was struggling with some toxicity in my environment that really got to me. And then BTS released a song, and an album, that’s all about loving yourself and it’s like they read my mind and gave me just what I needed to get myself together. Thanks, BTS. Which songs, bands or albums will you always link to your 2018? What would be your number one song of 2018? I love your list! I had never listened to Only You before, but I’m definitely adding it to my playlist now. I’m also going to make a list of my favorite songs of the year, and it’s probably going to be 80% K-pop. I’m not mad about it, because that simply represents the fact that I listened to K-pop for the majority of the year. I think Voices by Stray Kids will also be on my list. Or maybe Hellevator or District 9. Those 3 songs always speak to me, and I can listen to them again and again. Fun post! I need to check out more k-pop, but I tend to like what I do hear!! I really enjoy MARIANAS TRENCH – I didn’t know they had a new song out. I need to listen to them more. LOL Also, I still need Panic’s new album, but Say Amen is a great song. I love them too.